If you are not happy with your old shaver or you did not use an Electric shaver before and want to buy an electric shaver. 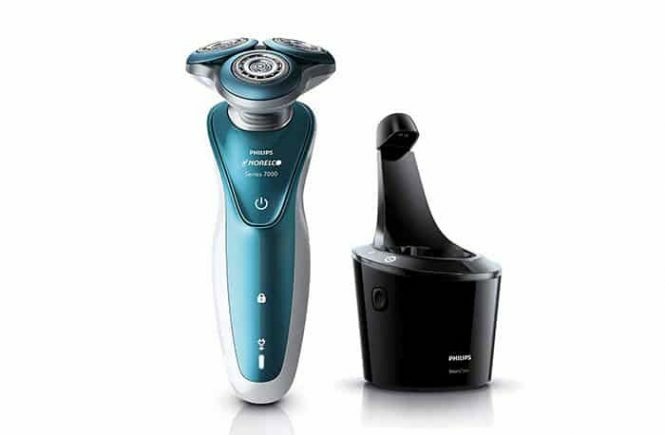 But don’t want to spend a lot of money, the Phillips Norelco 2100 Electric shaver may take your attention. The Phillips Norelco is an old and trusted brand. 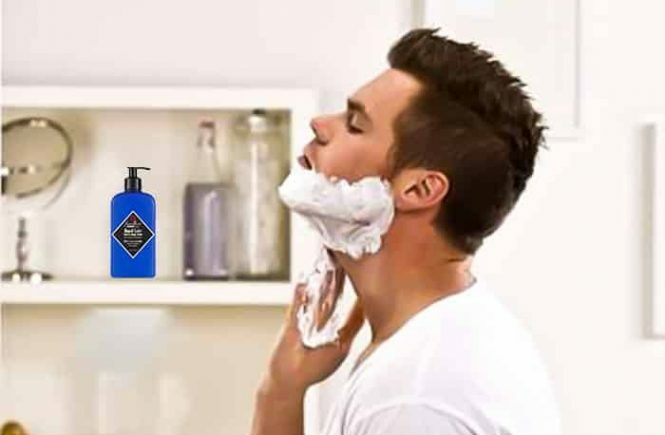 It has been making shavers since 1939. Phillips seems to be the synonym of Electric Shavers. So you won’t be frustrated buying this shaver. It is just a shaver with a pop-up trimmer and there is no fancy setting in it. 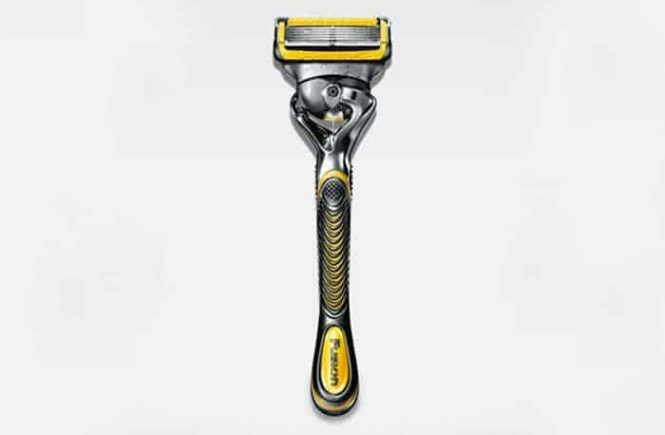 Phillips Norelco is a worldwide electric shaver and trimmer manufacturer who tries to provide the customers something new. The Philips oneblade pro qp6520 is not only a trimming or shaving machine; it is for both of use. The One Blade which is used in the QP6520/70 is not so close like the traditional blade; it will provide you a comfortable shaving result. There are 14 different hair length settings in this shaving and trimming machine. The Philips OneBlade Pro is the upgraded and new version of Philips OneBlade series. Let’s check if you like the new experience of Philips OneBlade Pro shaving and trimming machine. 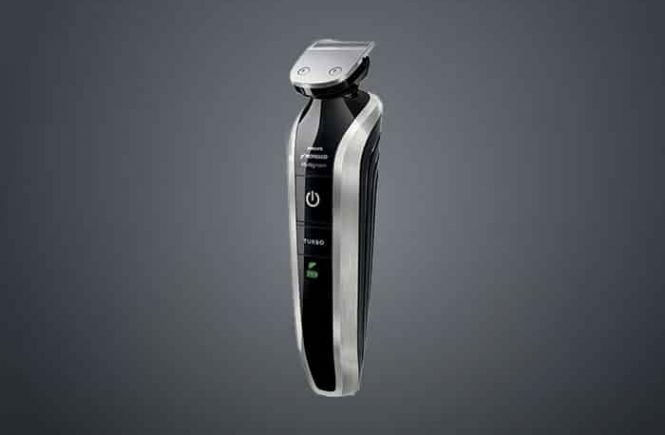 Phillips OneBlade Norelco QP2025 electric shaver and trimmer quickly has become one of the most popular product for its cheap & affordable price. 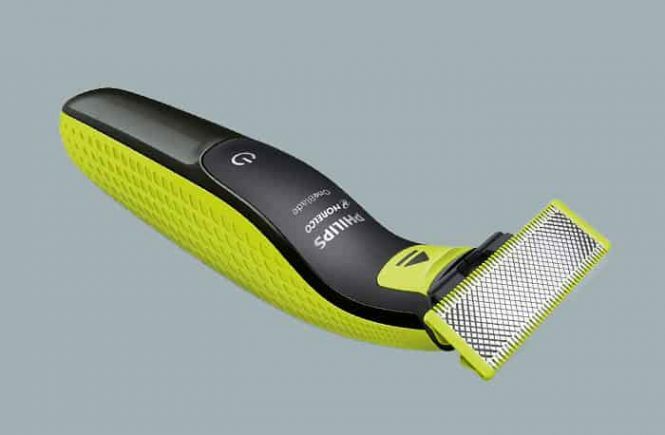 It is different from any other electric razor, and it is not only a razor but also a trimmer. The Philips OneBlade is not so close like the traditional blade; it will provide you a comfortable shave and trim. There are 3 stubble combs for the even trim. 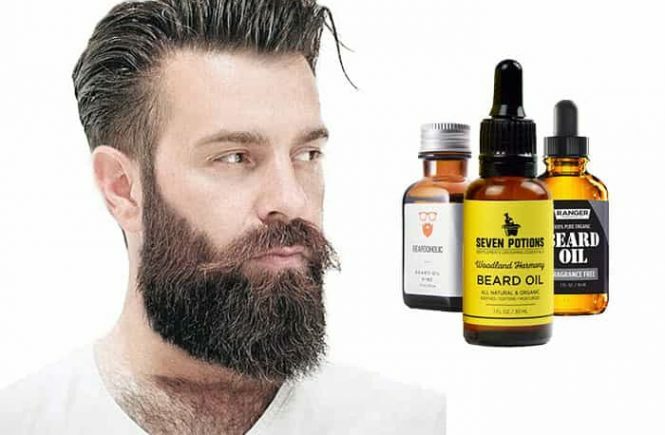 If you have older experience on electric shavers and trimmers, this device is going to give you a totally new experience I bet. Electric shaver is best for shaving but it is a little bit expensive. And some electric shaver is not perfect for traveling. For that, we need to find a travel shaver which will give the exact performance like electric shavers. 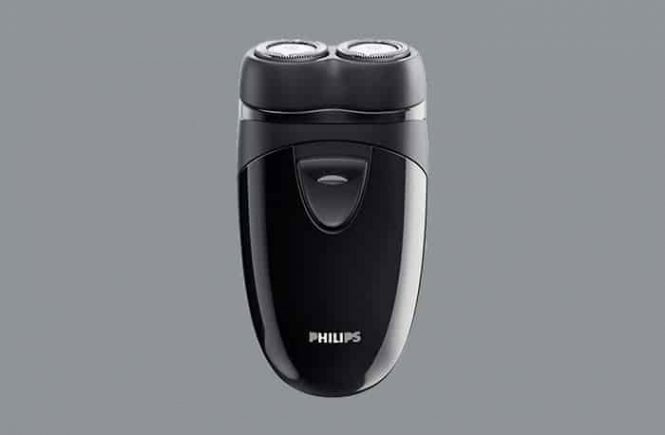 If you want a travel shaver within a reasonable price, the Phillips travel shaver Norelco PQ208 is an option for you. This shaver does not come with lots of settings but the simple functions of it can achieve your mind. The blades are self-sharpening that will give you a close shave. 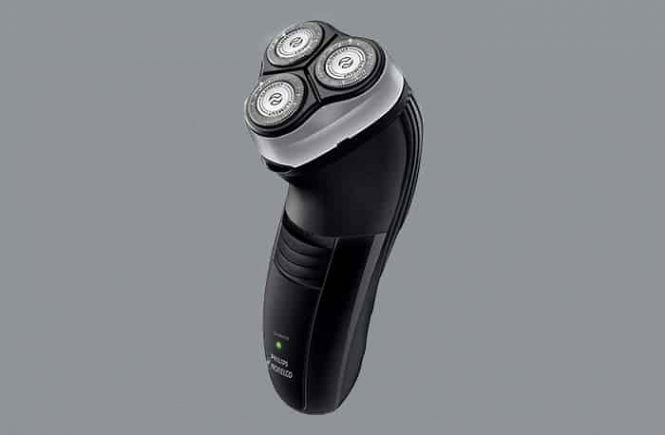 Another name of this shaver is Philips Norelco Shaver 510.